Get a FREE Born a Crime By Trevor Noah Audiobook. Use the provided coupon and you're done. 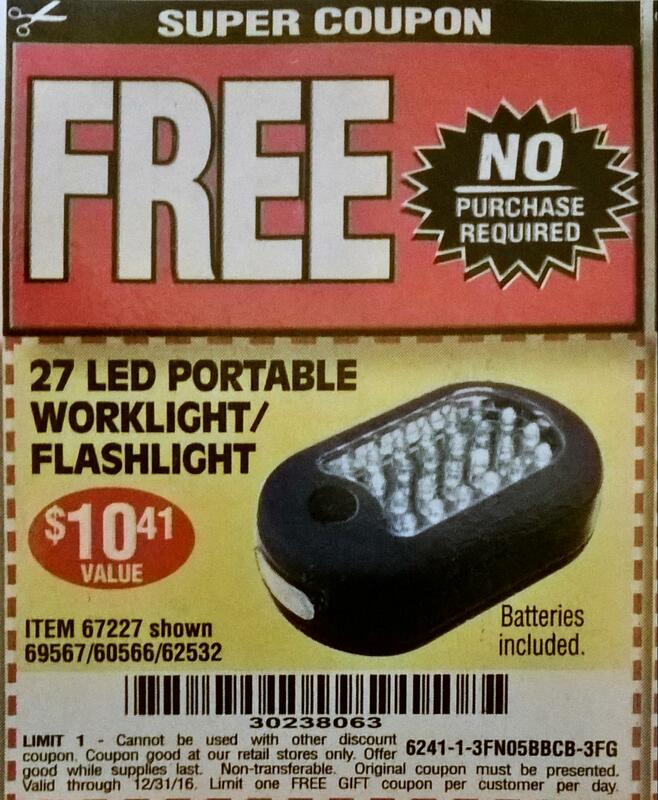 Here's the Index of ALL Harbor Freight Coupons - use Control + F to search 'Free' to find the freebies. There are hundreds! Expiration dates for each are listed on the right.